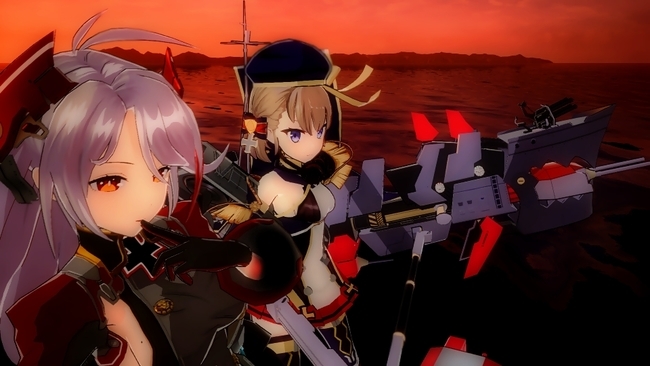 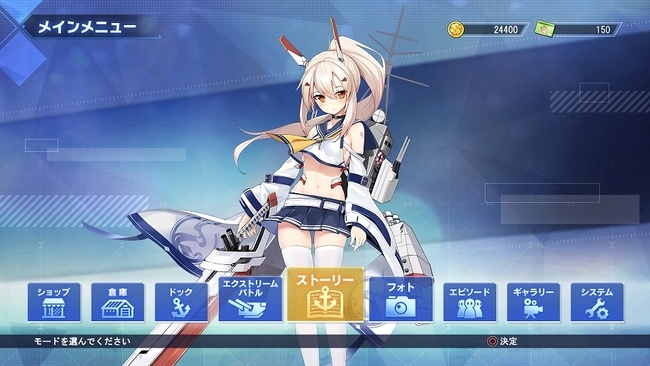 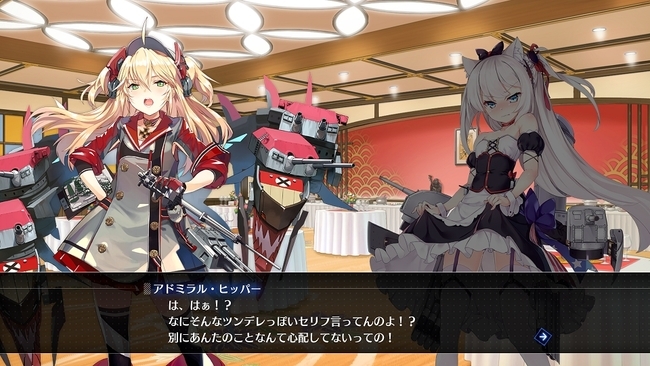 The Story mode has an original storyline told from the perspectives of the brand-new ships Shimakaze and Suruga. 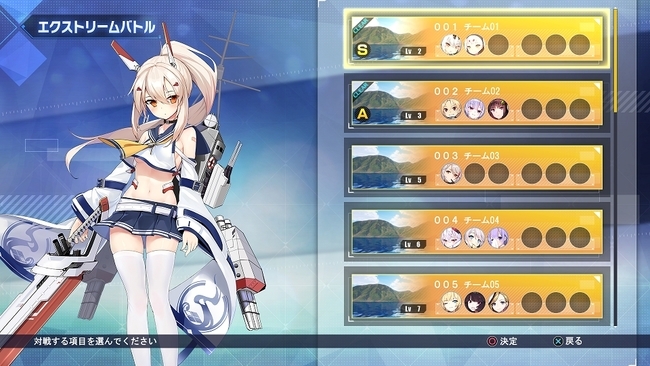 The player’s fleet will be placed on a map that differs for each chapter. 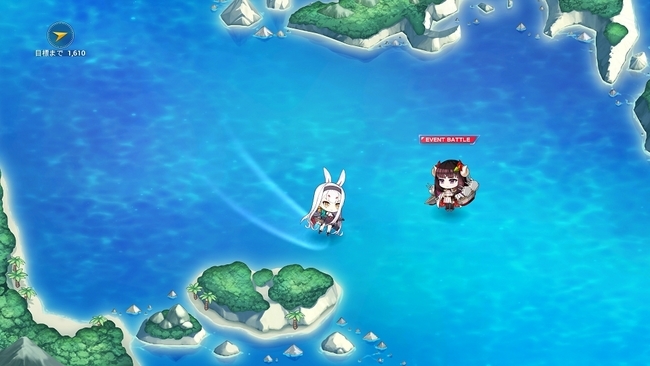 Events and items are scattered all around the map, and it’s up to the player to move the fleet to those points.